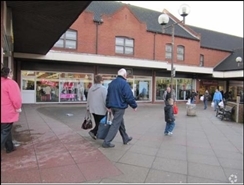 The available space comprises retail accommodation arranged over the ground and first floor. 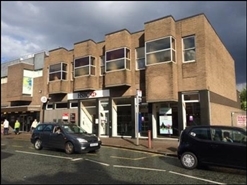 The available space comprises ground floor retail accommodation with basement storage. The property is available by way of a sub-lease expiring on 31st November 2019. 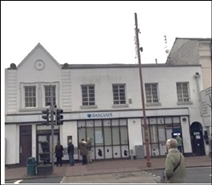 The available accommodation comprises 3,210 sq ft (298 sq m) of ground floor retail space and 3,032 sq ft (281 sq m) of first floor ancillary. The property is available by way of a sublease, expiring in October 2022. 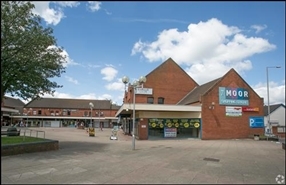 The property is situated within The Moor Shopping Centre located in Brierley Hill. 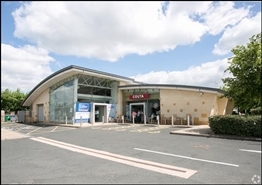 Retailers within the scheme include Iceland, Boots, Superdrug and Card Factory. 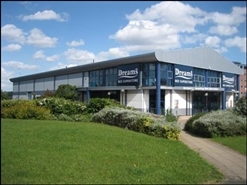 The property is situated adjacent to Barnardo’s. 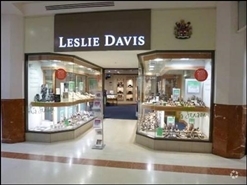 The avaialble space comprises retail accommodation arranged over the ground floor with mezzanine. 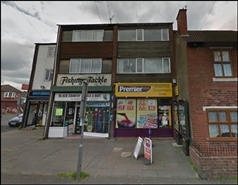 The premises are available on the basis of a new full repairing and insuring leases for a term of years to be agreed at £15 psf. The property is a mid-terraced brick built property with a pitched tiled roof benefitting from a shared service yard to the rear. 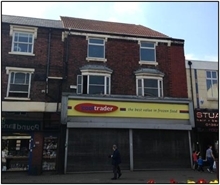 The accommodation comprises a ground floor retail shop and a self-contained two bedroomed maisonette.